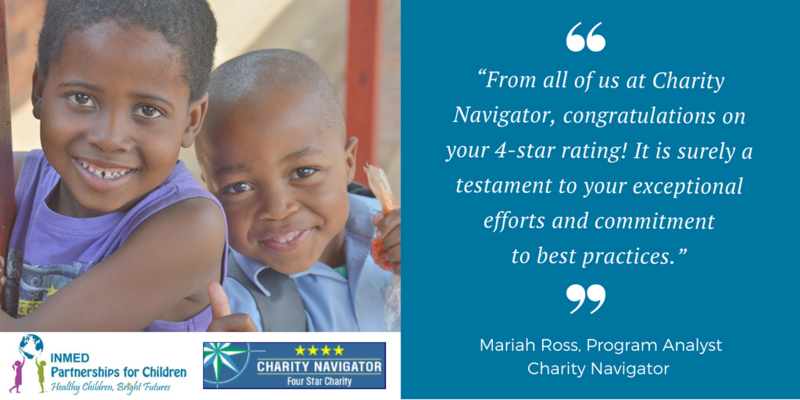 We’re pleased to announce that INMED has earned Charity Navigator’s 4 Star Rating for the 6th consecutive year. 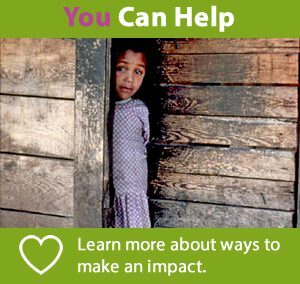 Only 7% of nonprofits have achieved this. 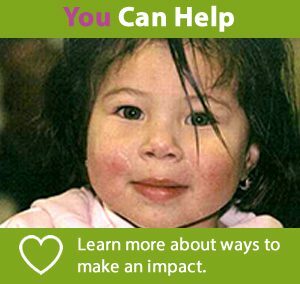 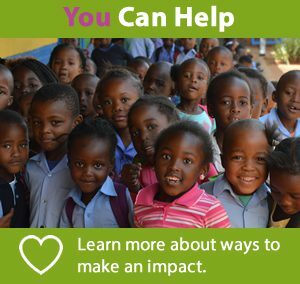 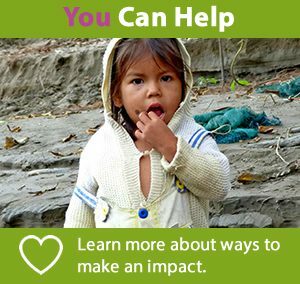 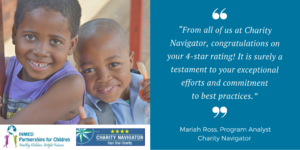 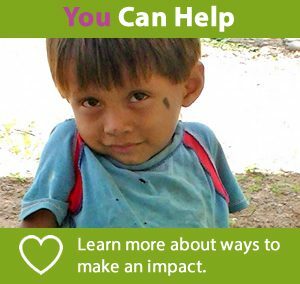 Charity Navigator is the nation’s largest evaluator of charities, providing an unbiased, objective, numbers-based rating system to assess over 9,000 nonprofit organizations. 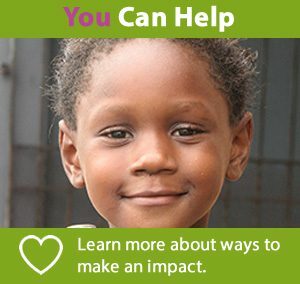 Ratings are based on financial health and a charity’s accountability and transparency to give donors confidence that their gifts will be used responsibly.